The Major’s Mission. To transform your vision into reality by listening to your dreams and ideas and crafting a personalized service plan that fits within your budget. Whether you are looking for a reliable daily driver, a weekend cruiser, or a custom show car, we will provide the type of quality work that customers expect and deserve. Services range providing minor upgrades and routine service to partial or total car restoration and RESTOMOD; providing a one-stop source for all your engine, drive train, body and interior repairs or upgrades. A cornerstone of Major’s business model is to provide customers with honest recommendations and advice. An article published by Hemmings provides customers with advice regarding how to deal with restoration shops. A key point made by the author of an article in Hemmings Magazine is that no one shop can be expected to perform all services on all types of cars. Come visit us for an honest assessment. If we do not have the capability to correctly complete the type of restoration you desire, we will help you find a quality facility that will meet your needs. We love classic cars, so just feel free to call us and discuss your project. And, be certain to read this article in Hemmings before you select and facility to work on your classic. Rick Brennan, the owner of Major’s Classic Car Restoration, brings a lifelong pursuit of creativity and excellence to all projects. Rick continues to work and travel on projects supporting the Department of Defense. He currently splits his time between two passions: classic automobiles and national security. 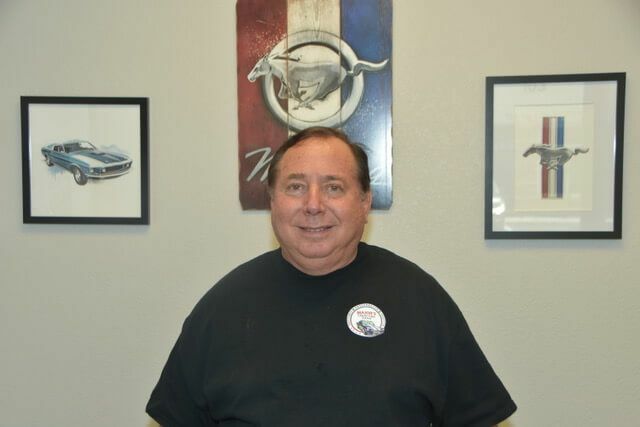 Rick is a self-taught mechanic who began working on cars in 1969 while “volunteering” to work in a full-service garage specializing in muscle cars of the 1950s and 1960s. He has remained a classic car enthusiast throughout his military career and subsequent work for the Department of Defense. Rick brings a love of all things automotive and a commitment for honesty, integrity and pursuit of excellence to the business. 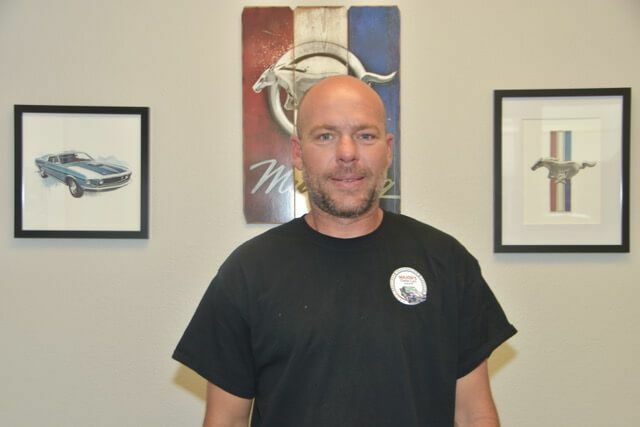 Ryan is the shop manager and has over 25 years of experience in the automotive industry. He started working on automobiles with his father as a child and has worked in the industry since he was sixteen. Ryan has spent years mastering the skills of a mechanic, fabricator and manager. He has a passion for classic car restoration and performance modification. Ryan prides himself on being meticulous and is known for paying attention to the smallest of details. He has a reputation for high quality work and his customer’s value his quest for perfection. Ryan has extensive experience in all facets of automotive restoration and performance upgrades. He is committed to helping turn your automotive dreams into reality.